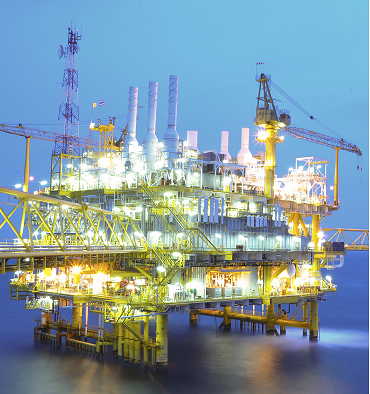 One of the greatest threats to the Oil and Gas industry is downtime associated with maintaining compressors, pumps, turbines and other critical equipment. Immersive, interactive simulated environments are no longer merely the purview of video gaming. They have the potential to re-invent fundamental engineering practices. Industry is on the threshold of the Fourth industrial revolution. Driven by digital transformation and connectivity, making everything smarter and augmenting our experience. Digital technology is rapidly transforming the products and services that we use today. Information is the new utility. How can businesses best respond to this shift? How can they take advantage of the next generation of technology, differentiate and grow? And how can they do all this cost effectively, leveraging and optimizing the technologies as part of their overall physical operations? 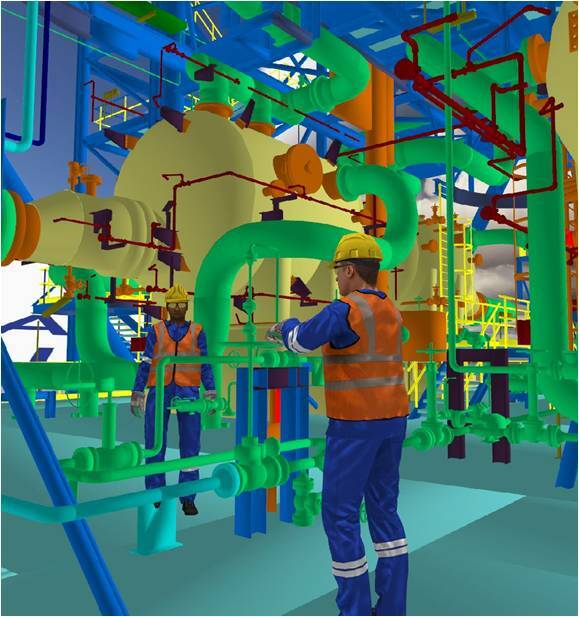 3D Visualisation, Artificial Intelligence (AI) and Analytics has moved out of the engineering office to bring power to every aspect of asset lifecycle management. Advance visualisation (Augmented, Virtual & Mix Reality), AI and Analytics has the potential to improve productivity, provide hands-on experience, simplify current processes, increase available information, offer new ways to visualise problems and solutions, and enhance collaboration. 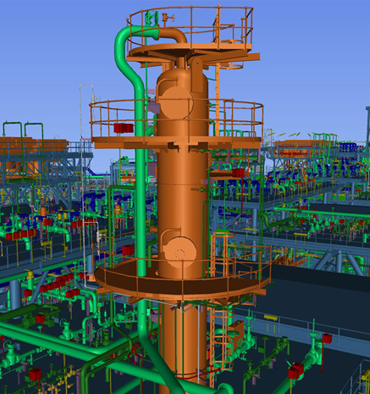 The ongoing drive for greater safety and productivity improvements in the resources sector, combined with a more stringent regulatory environment, is prompting Plant Owners to consider new and more efficient ways to use digital, physical and human assets with next-generation technology for training, maintenance, and operation.